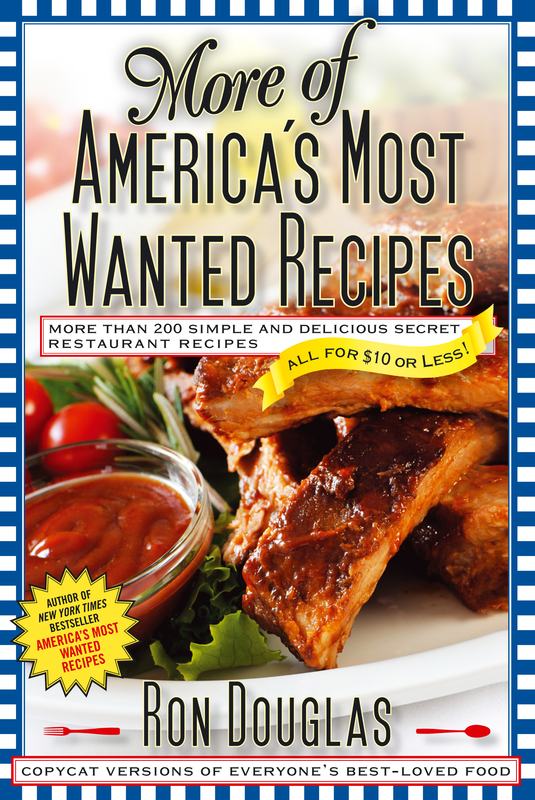 More Than 200 Simple and Delicious Secret Restaurant Recipes--All for $10 or Less! New York Times bestselling author Ron Douglas reveals even more copycat recipes from your family’s favorite restaurants—all for $10 or less! 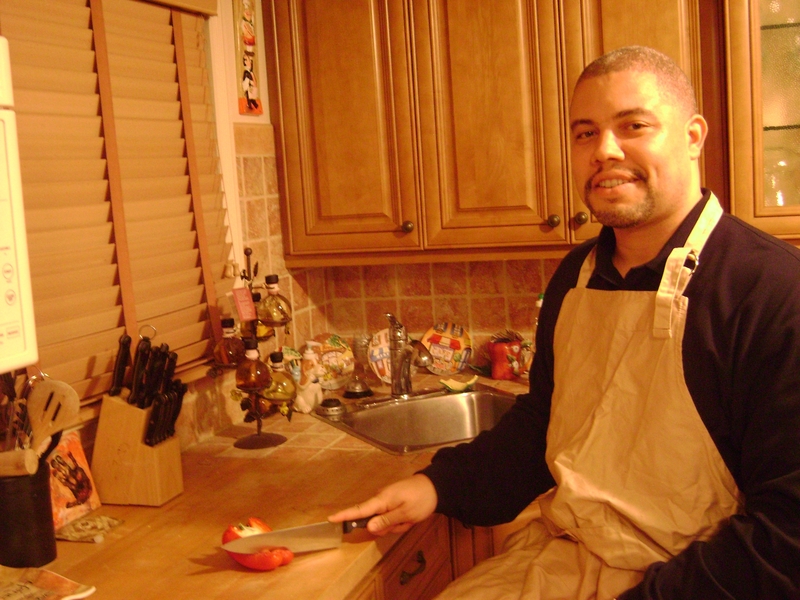 In his blockbuster New York Times bestselling cookbook, America’s Most Wanted Recipes, Ron Douglas proved that you don’t need to break the bank or even leave your house to enjoy the meals you love most. With his copycat recipes from the most popular chain restaurants across America—including The Cheesecake Factory, KFC, Olive Garden, P.F. Chang’s, Red Lobster, Outback Steakhouse, and many more—your family can have these meals “on demand” from your very own kitchen. Now, Ron gives readers even more delicious, time-saving, and easy-to-make restaurant recipes—and he guarantees that they’ll all cost $10 or less. Eating on a budget has never been easier. These best-kept secrets will save you thousands of dollars a year and put delicious meals on the table that the whole family will enjoy.